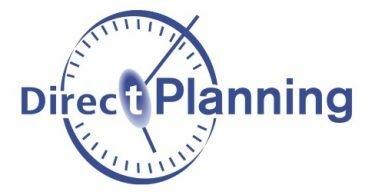 Direct Planning Industry is a scheduling software, specifically designed to model the industrial production schedules of the SMIs. Highly configurable, it helps you scheduling while complying with the routing and time constraints. 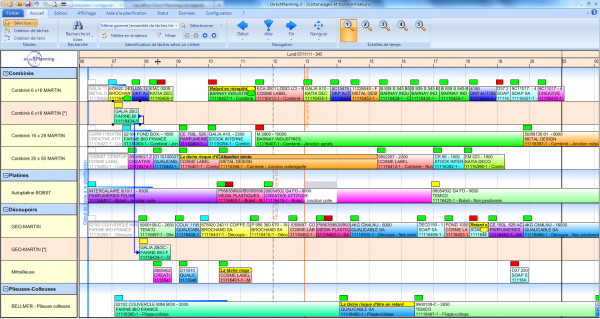 Direct Planning comes with an open interface, compatible with all ERPs. It is natively integrated with the VoluPack, VoluPrim and VoluLabel ERPs.